While we didn't get to taste it during the preview, the tasting during the ScotsFest will feature the Highland Park 18 which was named Best Spirit in the World by Spirit Journal. There will also be beer tastings for $10. The tastings only take place at specific times, though, so check out the ticket purchase site for the times. Oh, and food. Of course, there will be traditional Scottish food! Scottish meat pies! Scones! I also tried Cranachan for the first time. 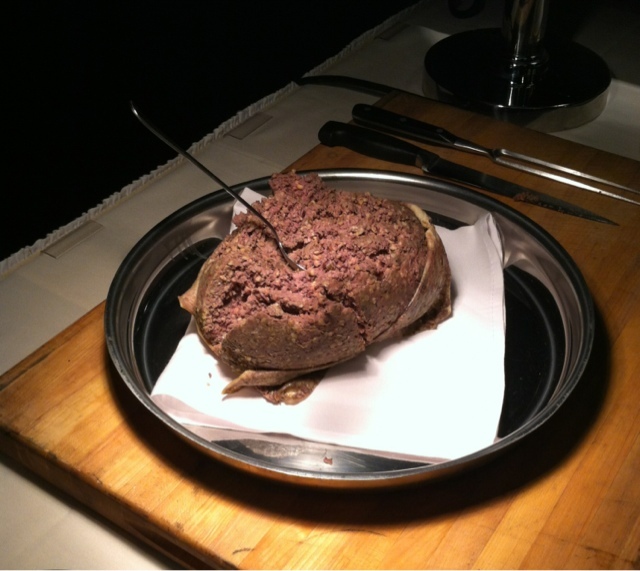 .. and don't forget: haggis. You can't have a real ScotsFest without it, so haggis with nips and tatties (turnips and potatoes) will also be available!